Book your luxury toilet suite today for your outdoor wedding. There is plenty of room to change and re-apply makeup and our luxury bathrooms are the cleanest and most hygienic portable toilets on the market. Our Luxury Bathroom Suites can be hired for all corporate and promotional events. We have toilet suites available in many options to suit your needs. Whether it’s a 21st, family reunion or some other private affair we can deliver, install and setup your luxury portable toilet suite. We cater for all types of events both large and small. keeps the air cool, clean and fresh for a pleasant portable toilet experience for all of your guests. great for maintaining hygiene and cleanliness for all users over longer periods of hire with foot pedal flushing system. 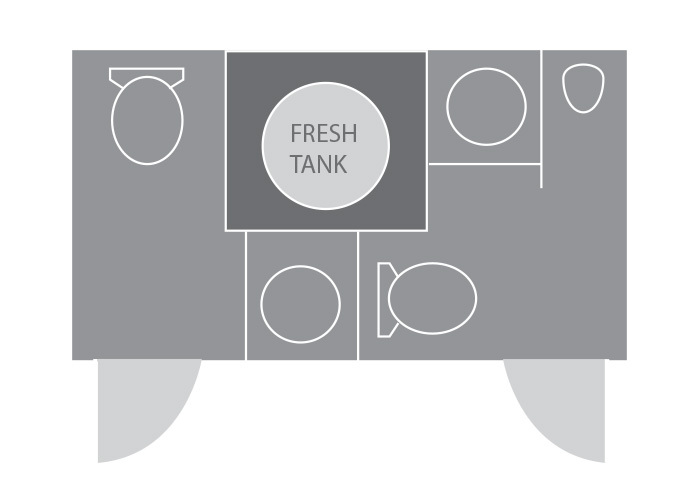 this helps keep the toilet area tidy by providing ample space for waste collection that’s hidden out of site. no one need miss a thing if your event is providing music or call outs of event schedules there won’t be any excuse for people not hearing the latest update. perfect for events that continue into the night. Everyone can find his or her way around out units, inside and out. 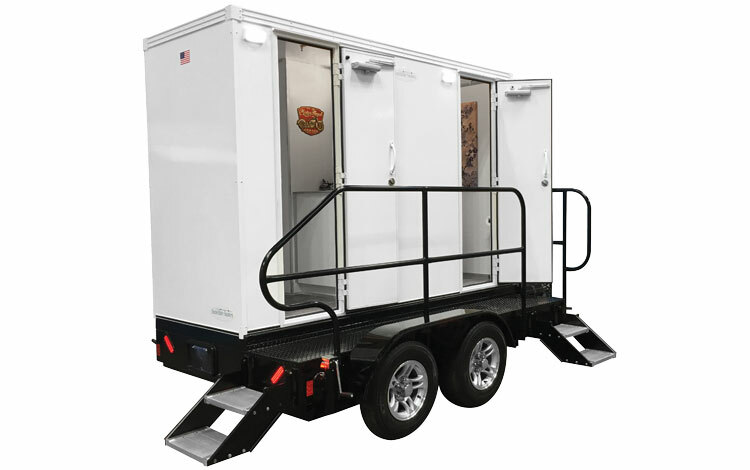 Allows easy access to each toilet unit and keeps the entire trailer from sitting in wet grass or on the ground avoiding a messy entrance. Listen to your own tracks or playlist through our ceiling mounted stereo system, no need to risk your own portable speakers. Complete the day with style and sophistication by hiring Australia’s most luxurious portable toilet suites. The flowers look gorgeous, the weather is stunning, the bridal party look stunning and the guests are happy…it couldn’t be more perfect. Keep your guests happy when the champagne gets flowing by hiring a luxury toilet suite for your special day. Nothing says satisfaction more than guests that can use clean, private, and luxury toilet facilities whilst being outdoors. No need to queue, we have toilet suites to accomodate everyone. Luxury toilet hire Large family gathering, office parties, promotional event or private function…we have you covered. When looking back on a great night the one thing that is often mentioned is the toilets, whether it was the lack thereof or the fact you had to line up. When planning your next event or function talk to the experts and make sure you are covered for the number of guests that will be attending. 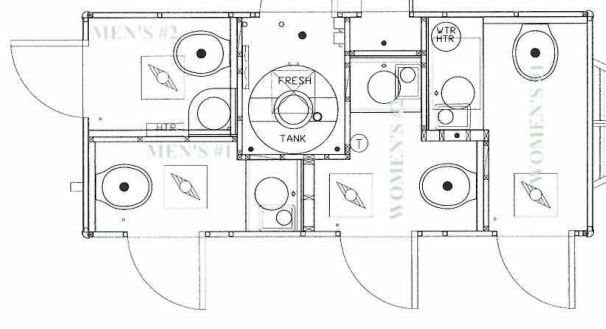 Brisbane Bathroom Hire will supply, deliver and install the perfect luxury toilet suite so you can get on with planning the more important things. Do you need toilet suites for an upcoming promotional event? or maybe it’s your job to plan the office Christmas party. We have supplied luxury toilet and bathroom suites to corporate events all over Brisbane. 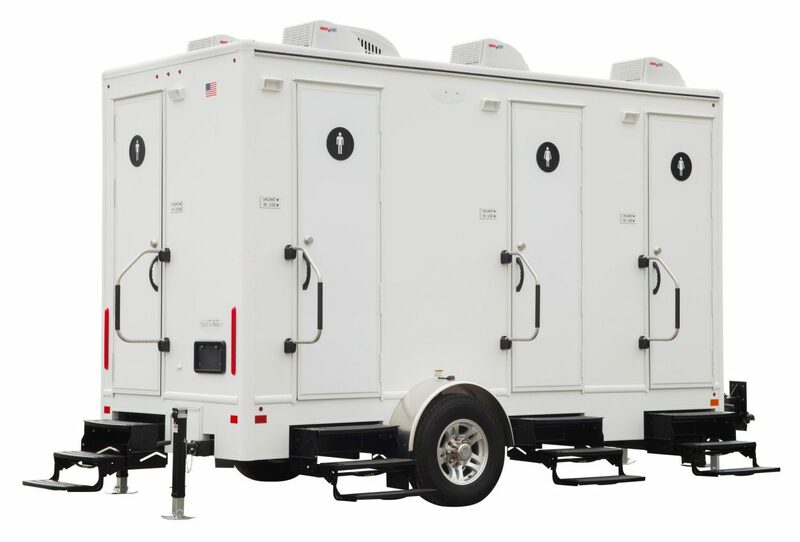 If you need luxury portable toilets for your next event, call Brisbane’s most trusted event supplier for corporate parties and functions, we would be only to happy to help. We needed a portable toilet hire for a conference that was to be held under a large marquee in the Brisbane CBD, we needed every aspect of this event to be an amazing experience for the guests that were attending. Brisbane Bathroom Hire delivered on their promise and organised everything. 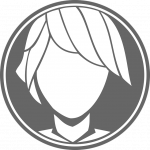 They are really clean and good quality and we will be using them again. The staff were lovely and answered all of our questions and helped get everything ready for our wedding day. They even coordinated delivery and setup with our wedding planner so we didn’t have to stress. Thank you for all your help. We hired this unit for a work Christmas Party last year and decided this is what I wanted for when I got married. We had originally hired port-a-loo style but this is so much better, especially for events like weddings. Thanks so much guys, outstanding as always. Need Help Organising Your Luxury Toilet Hire? 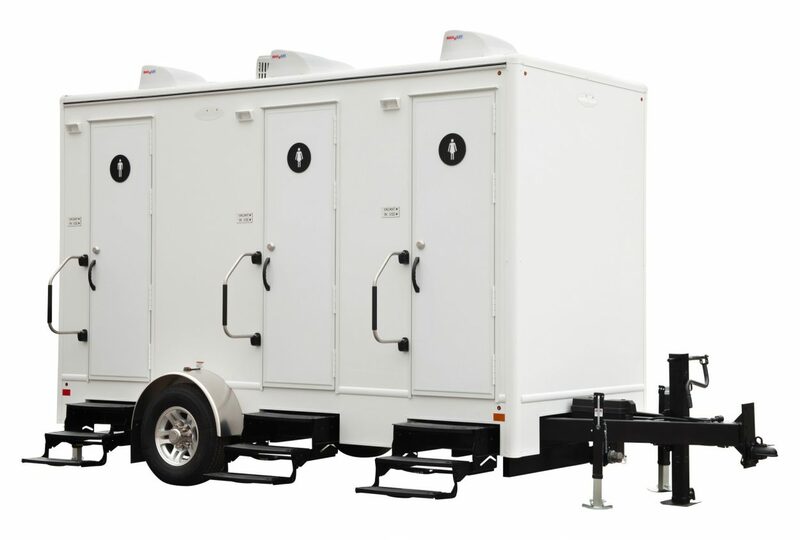 Australia’s most luxurious toilet trailers and portable toilet suites are proudly supplied through Brisbane Bathroom Hire. We will deliver, setup and install your toilet suite then after your event, clean and collect it from your location. 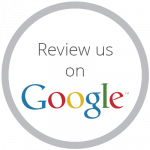 We have a commitment to not only supplying a quality product but also a quality service.